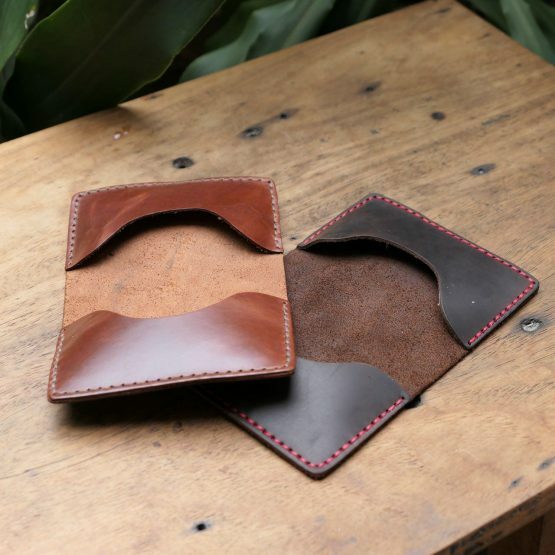 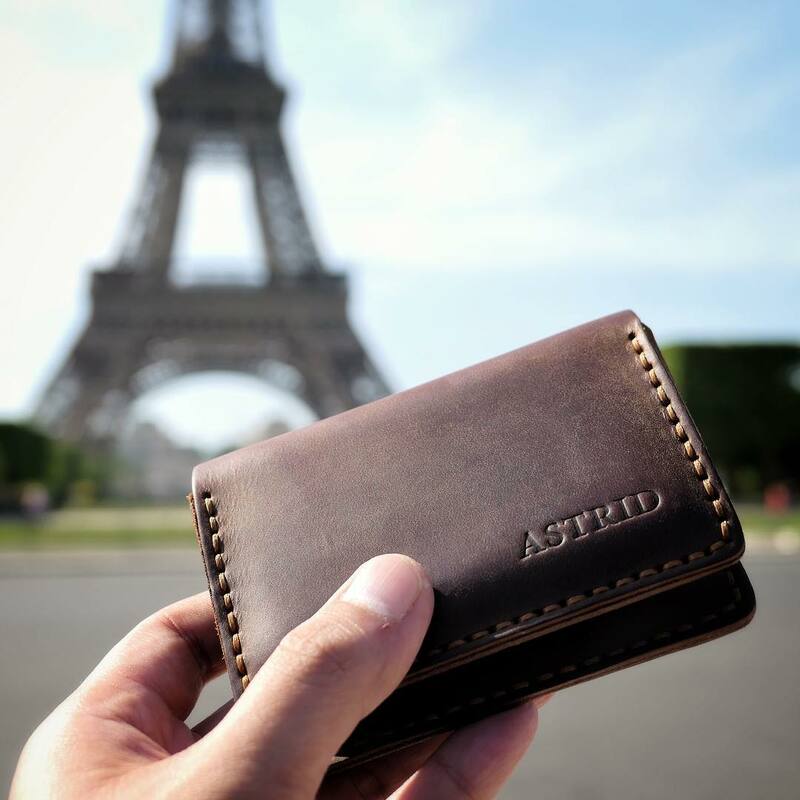 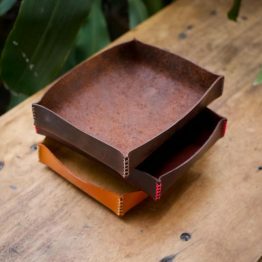 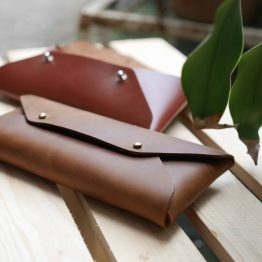 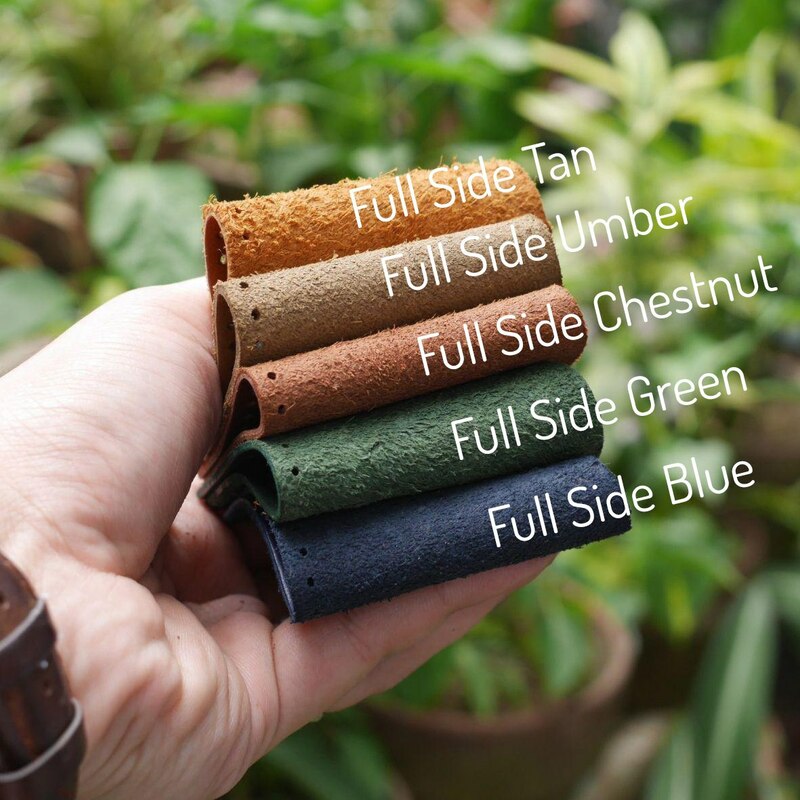 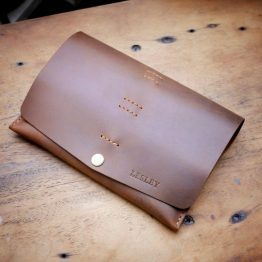 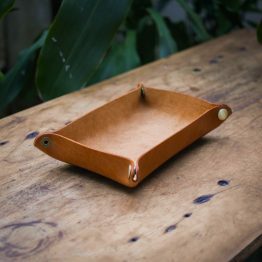 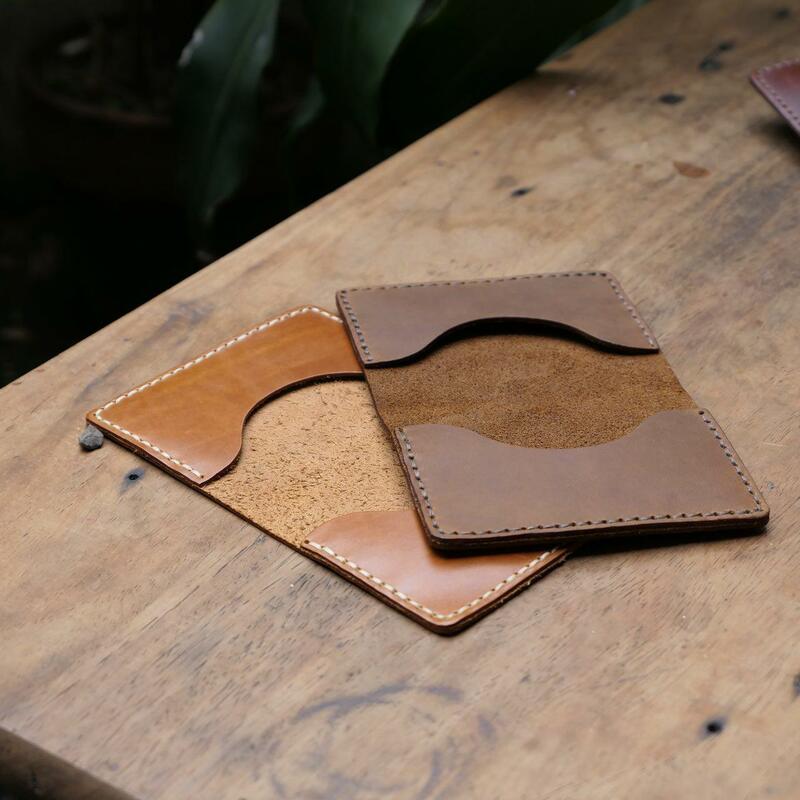 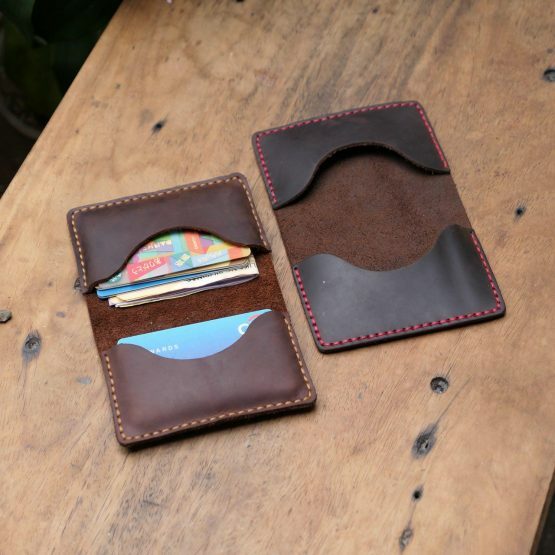 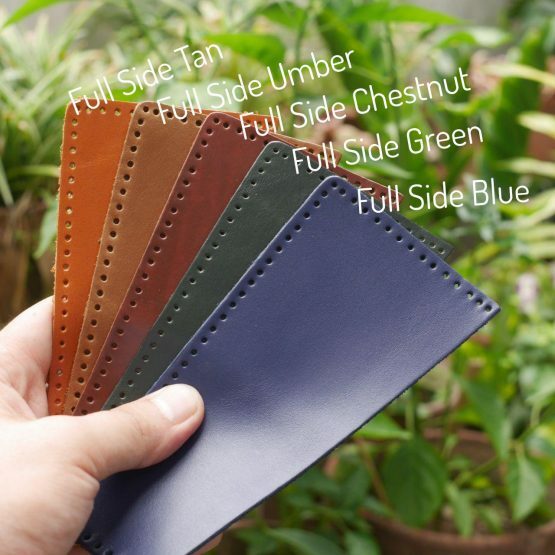 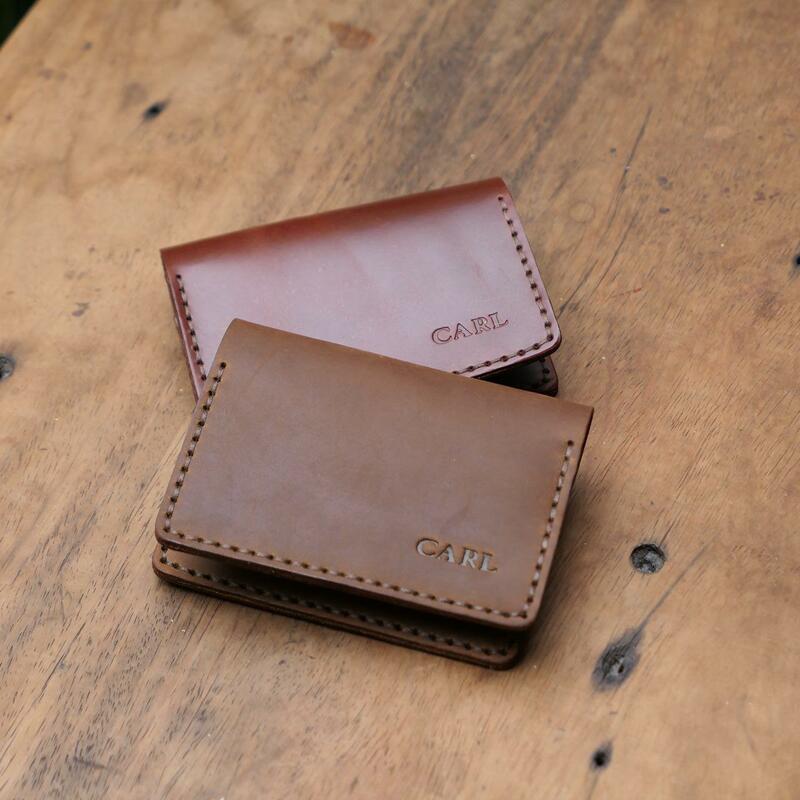 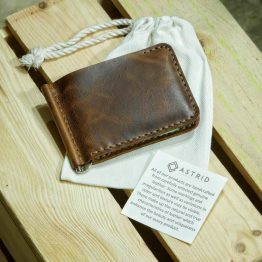 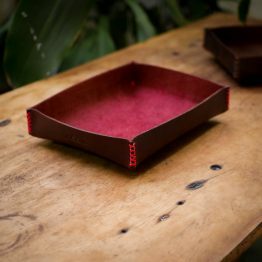 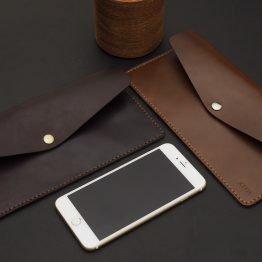 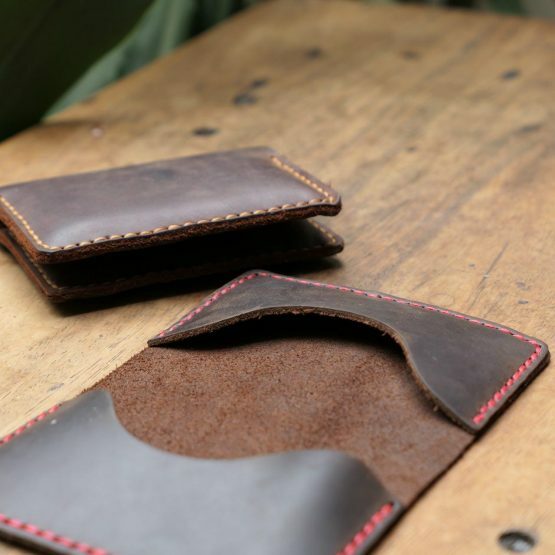 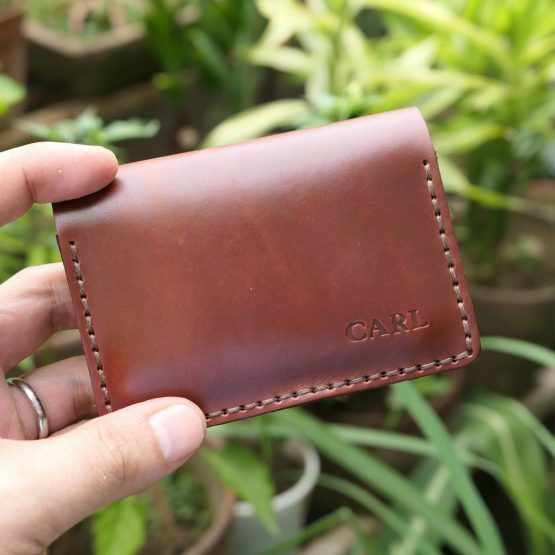 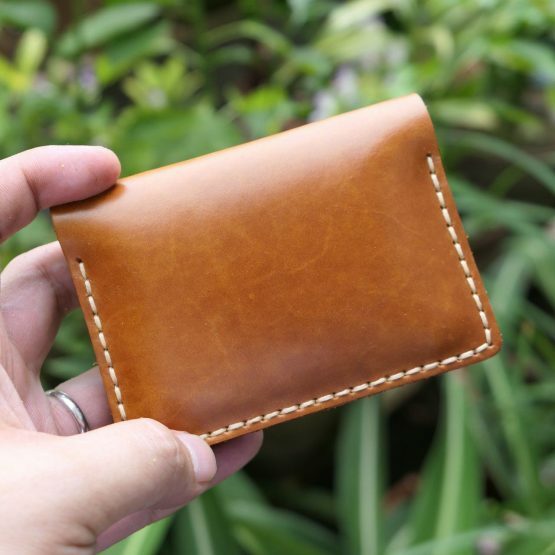 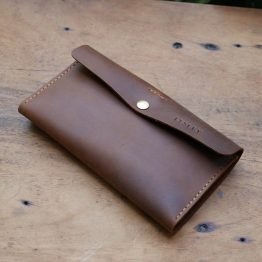 The Carl card holder is the most simple and versatile card holder by Astrid Leather. 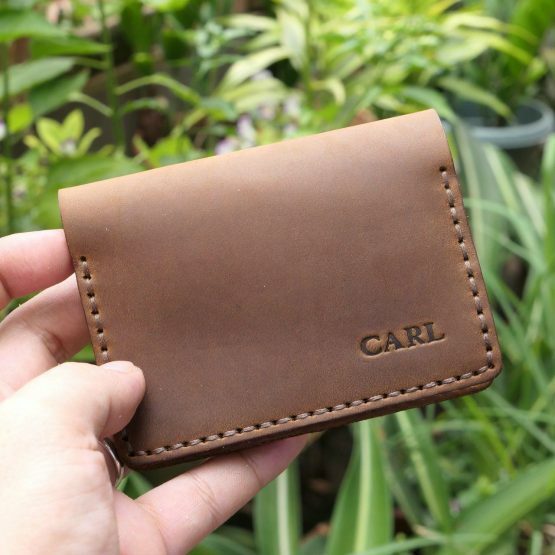 The standard Carl has 2 slots which can fit 6 cards on each slot. 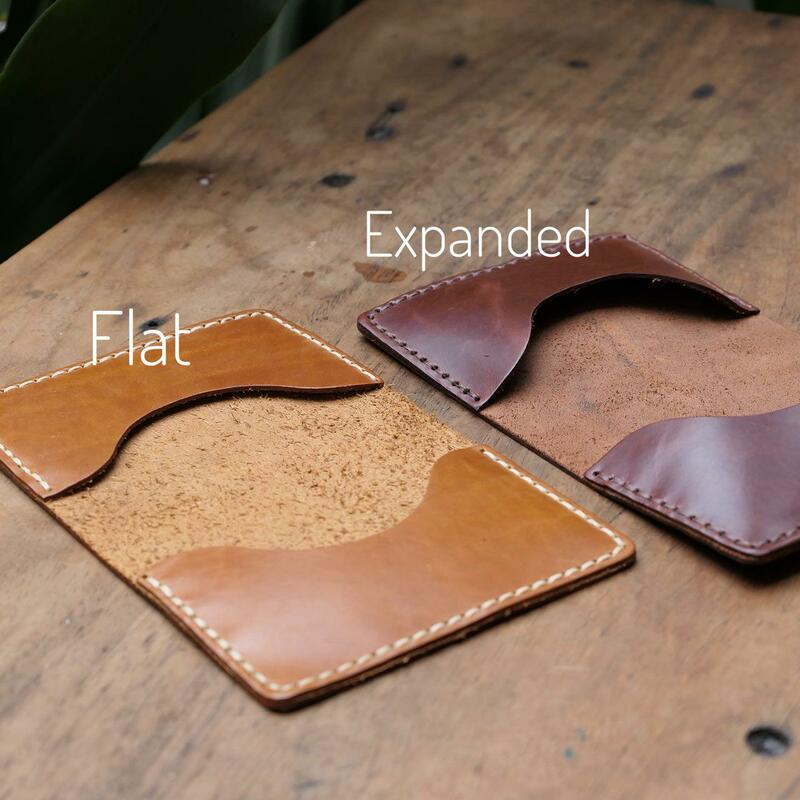 You may opt to get the expanded version which will allow you to fit up to 8 cards on each slot. 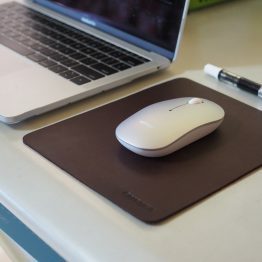 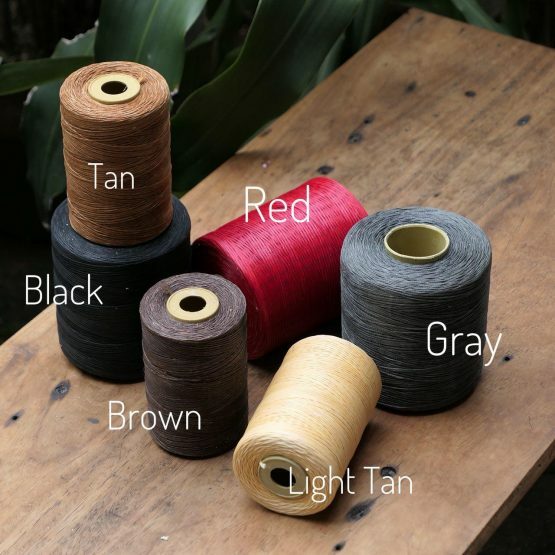 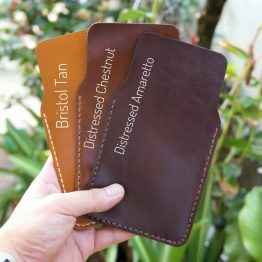 As you receive your product, note that the leather will be stiff and there may be a minor effort in inserting the cards. 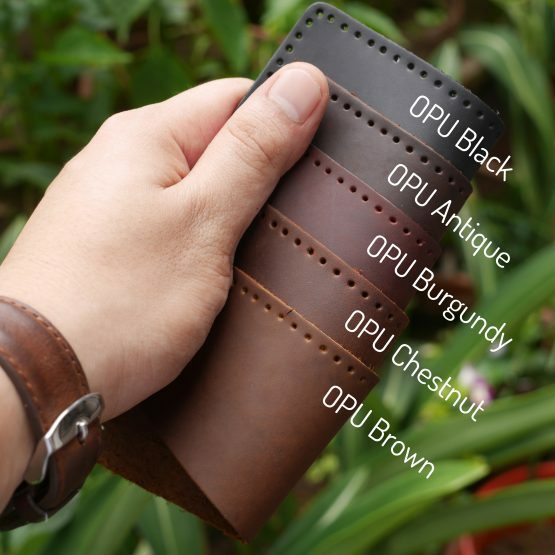 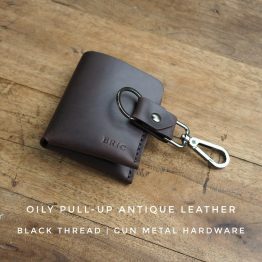 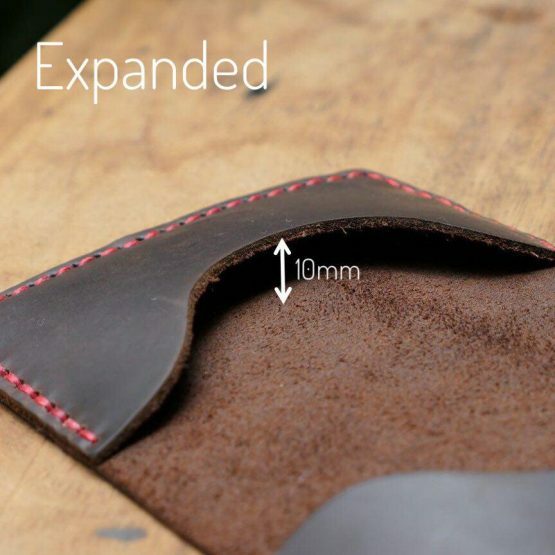 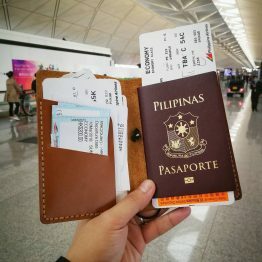 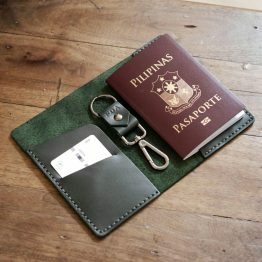 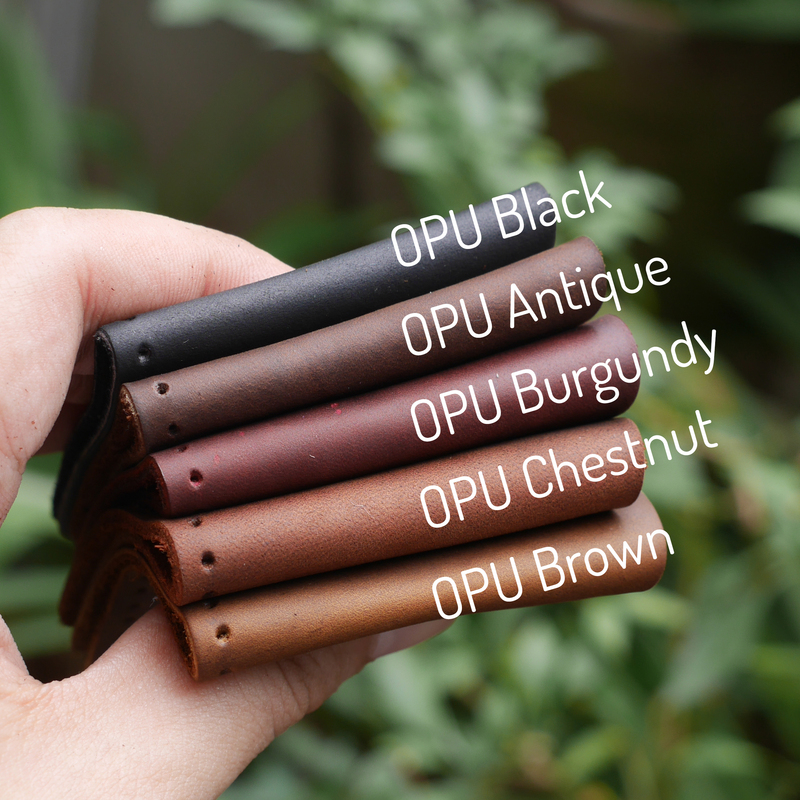 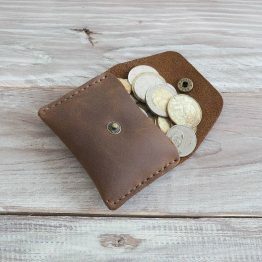 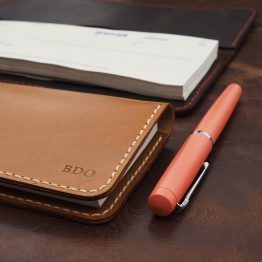 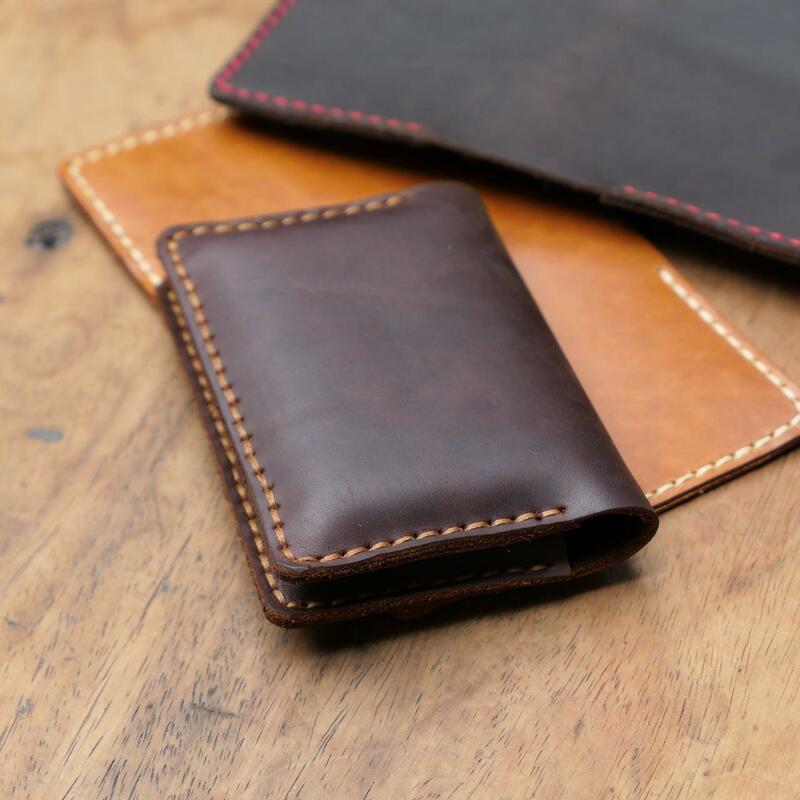 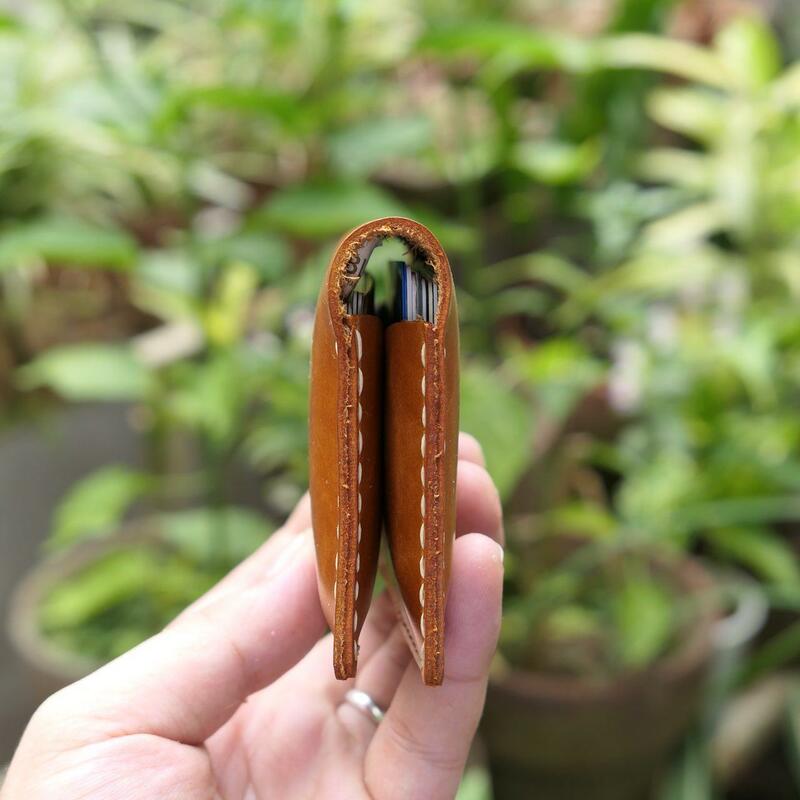 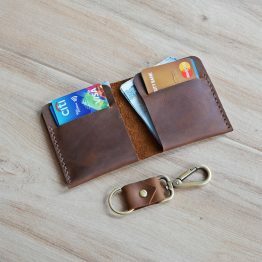 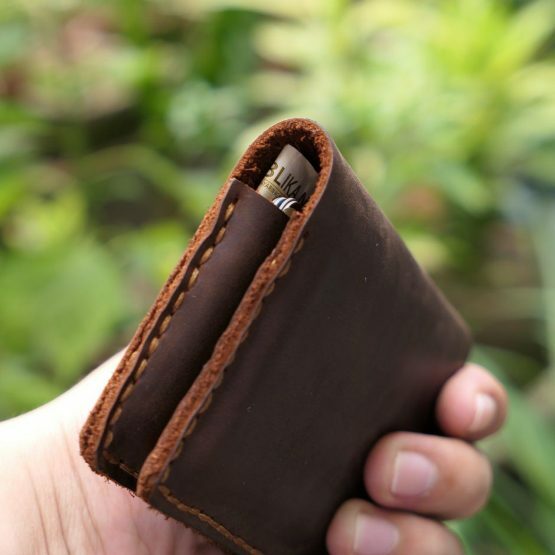 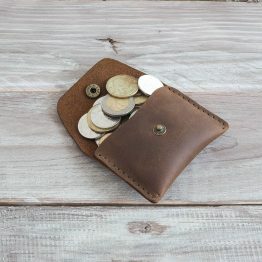 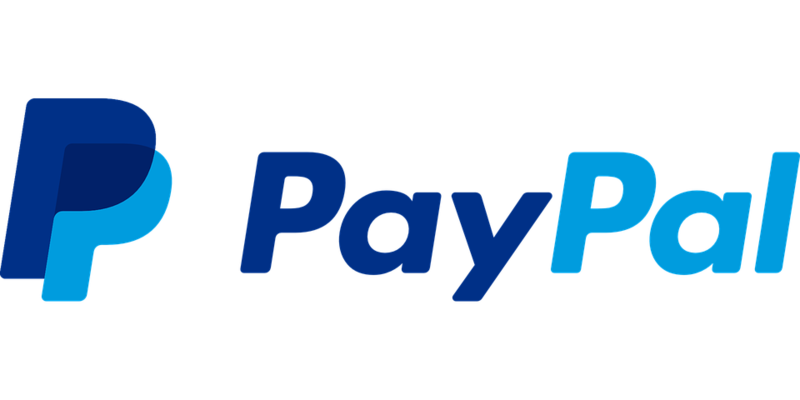 Since this is authentic leather, it will expand as you use it and conform as to how one uses the card holder.